Skipping off to the best fitness holiday destinations for balmy summer vacations is becoming an ever more popular holiday get-away trend! And, really, why shouldn’t it be? Fitness holidays are amazing! Like a typical vacation, a fitness holiday lets you get away from all the stresses of everyday life and go somewhere new, exotic or relaxing. But it has a little twist: you choose a destination that also lets you do something awesome for your fitness. Maybe you book that trip to the city you’ve always wanted to visit. But you time it so that you can tick the “finish a half marathon” off your bucket list while you’re there. Or, instead of picking a standard beach resort, you choose one that offers classes for a sport you’ve never tried, like surfing or snorkeling. Or, maybe you ditch all the “normal” vacation things and build your whole vacation around a sport you absolutely love. Perhaps you reserve a spot a yoga retreat in a state you’ve never been to or book a week of CrossFit training on another continent. Whatever you decide to do, and wherever you decide to do it, the premise of an amazing summer fitness holiday is simple – get away and be active. What are the Best Fitness Holidays? Deciding to take a fitness holiday is easy! I mean, they provide you with a great way to escape, try new things, and get fit at the same time. What’s not to love! But deciding what type of fitness holiday to go on? Not so much. So, we wanted to help you out with that! We rounded up the best fitness holiday destinations available at the moment, spanning every price point, dozens of activities, and multiple continents. Whatever your fitness holiday dreams, we’re sure one of these trips will be the perfect fit for you. So, without further ado: the 23 best fitness holiday destinations for your 2018 holiday! We sometimes forget that we have so much to see in our own backyard, and Red Mountain Resort is the perfect example. 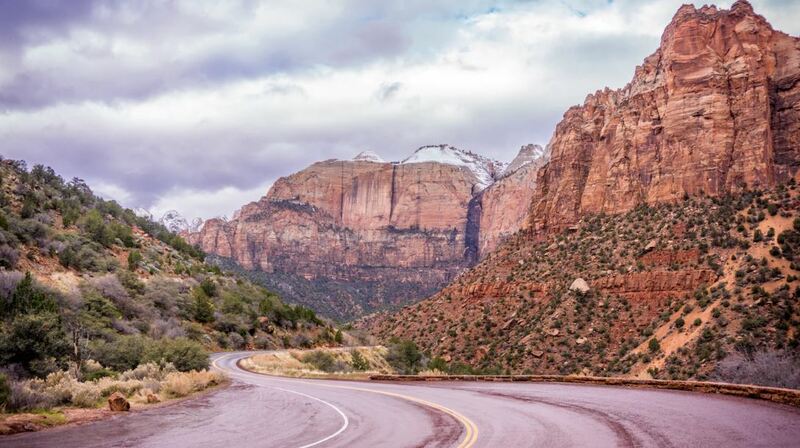 Hidden away between the red rock cliffs and canyons of southern Utah, Red Mountain Resort is one of the best fitness holiday destinations. Seriously, this place has everything you need to discover adventure throughout the day and relax in comfort at night. Starting at $305 per night, Red Mountain Resort offers awesome lodgings that include three square meals per day, an abundance of healthy fitness classes as well as guided hikes and climbs. This is one of the absolute best fitness holiday destinations for those who want to try something new and boost their aerobic fitness in the process. Sounds like the perfect fitness vacation, doesn’t it? And to sweeten the deal a touch more, Red Mountain Resort is offering our readers a special discount! Just enter the code NUTRISH when you book online (through December 31, 2018) and get 15% off! The Brooklyn half marathon is one of the most popular in the country – and why shouldn’t it be? It’s in one of the most scenic cities in the world, and you get the opportunity to seriously test your fitness. This is one of the best fitness holiday destinations for marathoners, hands down. Bit of a disclaimer, though – this probably isn’t for the absolute beginner. Half marathons are tough, so you want to have a bit of training under your belt before jumping right into this one. 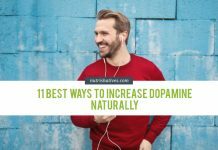 That said, booking this particular fitcation destination could be an awesome motivation to start getting fit right now rather than waiting for your trip. Remember, running is one of the top 3 best exercises for healthy aging! As the best fitness holiday destinations go, this trip is really budget friendly! Registration for the race costs $115, and you can find great accommodation in an awesome part of the city at the Sheraton Hotel in Brooklyn for about $220 per night. 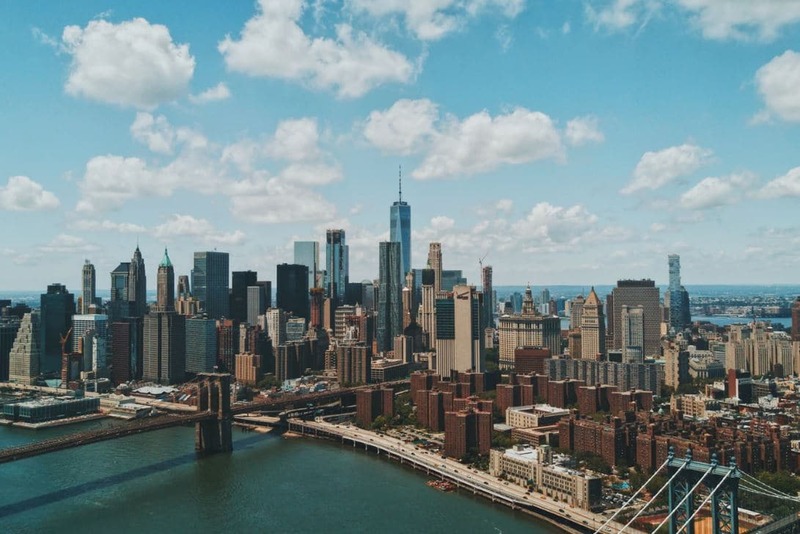 On days outside the marathon, you could enjoy relaxing hotel breakfasts and see the local sights — take a walk along the Manhattan river and soak in the sheer bliss that is Brooklyn. 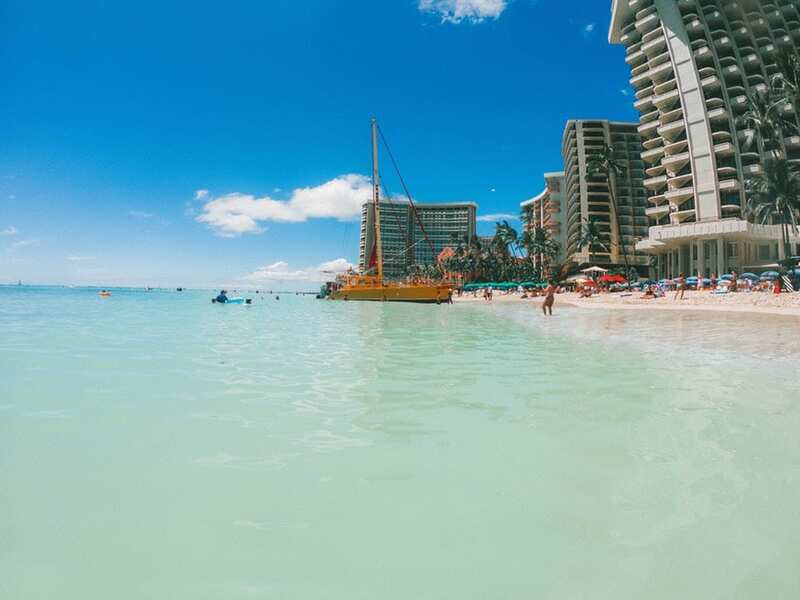 Picture this: you touch down in tropical Hawaii and make your way to the windward side of the island. From here, you check into your Hawaiian home for the next week – a gorgeous hotel literally steps away from one of the most beautiful beaches on the planet. During your week-long stay, you have access to beach workouts, surf lessons, weightlifting classes, incredible hikes and three awesome meals each day. And at night? It’s time to relax by the beach. Sound perfect? It’s what you’ll get if you book a week-long stay at liftING Aloha (for around $1,800). If you’ve been toying with the idea of introducing yourself to yoga, look no farther than a fitness holiday at Miraval Resort. In the relaxing richness of Arizona, you’ll learn from some of the most well-practiced yoga instructors in the world. This is the perfect place to increase your flexibility, clear your mind, and expand your horizons. 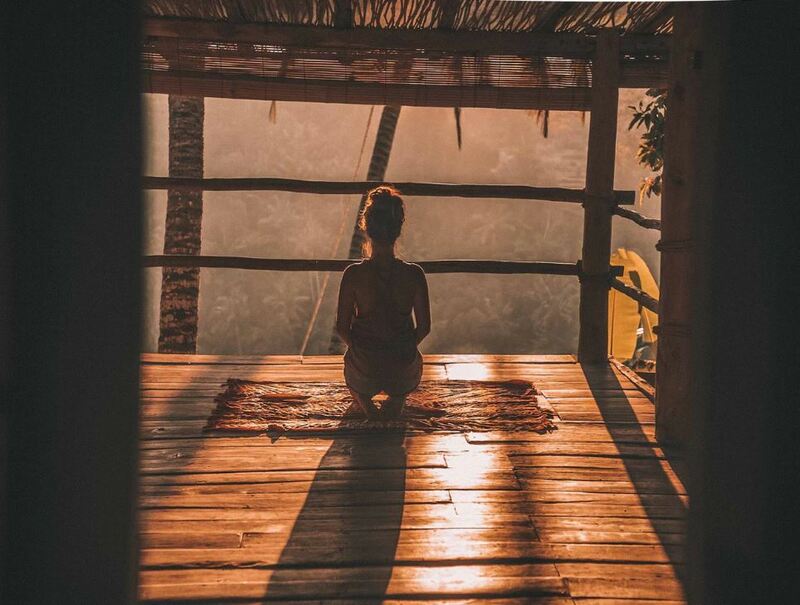 For approximately $400 per night, this unique resort offers one of the best fitness holiday destinations for those looking to introduce themselves to new experiences or deepen their yoga practice. There is a pretty strong consensus that Montana is one of the most beautiful places on the globe – something that I would agree with 100%. And one the best ways to see it in its entirety? Hike across it, of course! 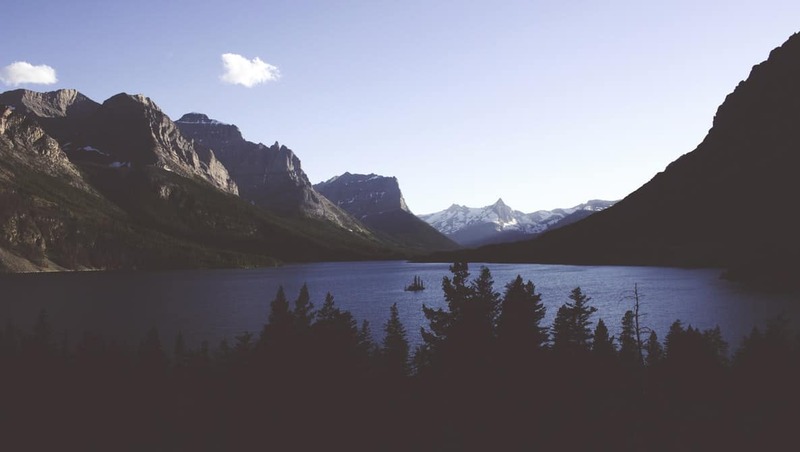 Country Walkers offers an incredible 6-day Montana adventure that is sure to fit any outdoor adventurer’s fitcation bill! It starts with a raft trip down Flathead River to the Devil’s Elbow, from which you kayak to the starting point for your hike. The hike itself takes you through the flower-studded hillsides beneath Mt. Wilbur, where you will be surrounded by an abundance of colorful native plants. You will cover anywhere between a leisurely 4 and endurance-building 10 miles each day through some of the most picturesque scenery on the planet. Along the way, you’ll stay in some incredible hotels and eat your weight in local produce and fresh salmon. At approximately $3,600 per person, this is luxury fitcation at its finest. The epitome of peaceful Smoky Mountains small-town charm, Townsend is every hiker’s and biker’s dream. 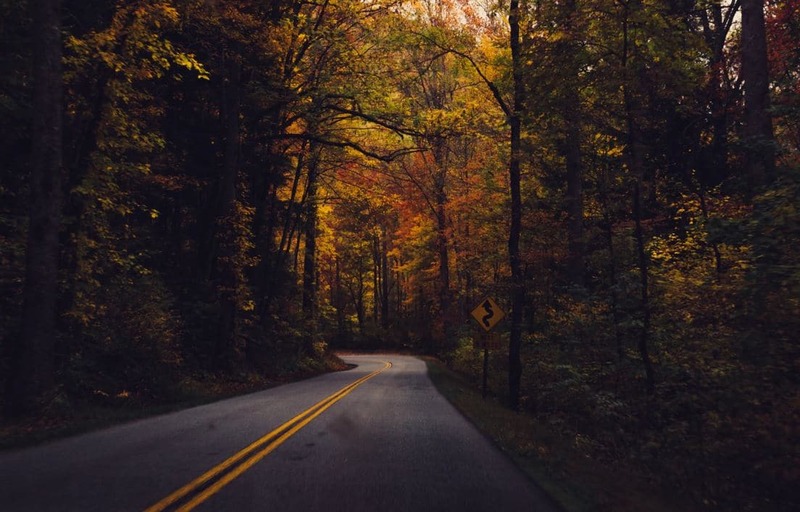 Located near the picturesque Great Smoky Mountains National Park, the town boasts absolutely stunning scenery and plenty of opportunity for adventure. Start your day in Townsend by waking up early in your picturesque Highland Manor Inn bed ($150 per night) before wandering out to watch the sunrise and enjoying an early breakfast. Then take off, by foot or bike, for one (or two… or three) of the endless trails in the national park. When you’ve finished up your day in the stunning mountains, pop into the Riverstone Family Restaurant for a quiet dinner and then enjoy the sunset with a nice glass of shiraz. Insider tip: if you visit in September, you can make a trip of it and enjoy the Townsend Heritage Festival, too! 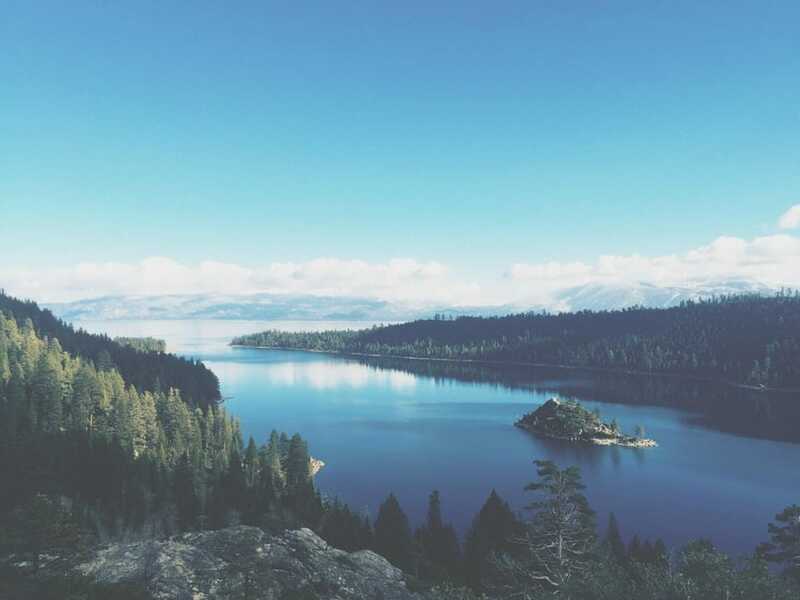 South Lake Tahoe is one of the best fitness holiday destinations during the summer. There’s plenty to do in and around the lake when it’s warm, with stand-up paddle boards and kayaks readily available for rent at all times. And the park around the lake boasts some of the best hiking in the country, with days’ worth of tracks to explore. For around $250 per night, you can stay at the pristine Aston Lakeland Village Beach & Mountain Resort, which offers some of the best views of the lake you can imagine. Not to mention its centrally located, and offers easy access to both the stand-up paddleboards and the local hiking. This is one of the best fitness holiday destinations for those happy to just explore some absolutely amazing scenery! Colorado is full to the brim with majestic snow-capped peaks, golden aspen leaves, and rolling alpine meadows. 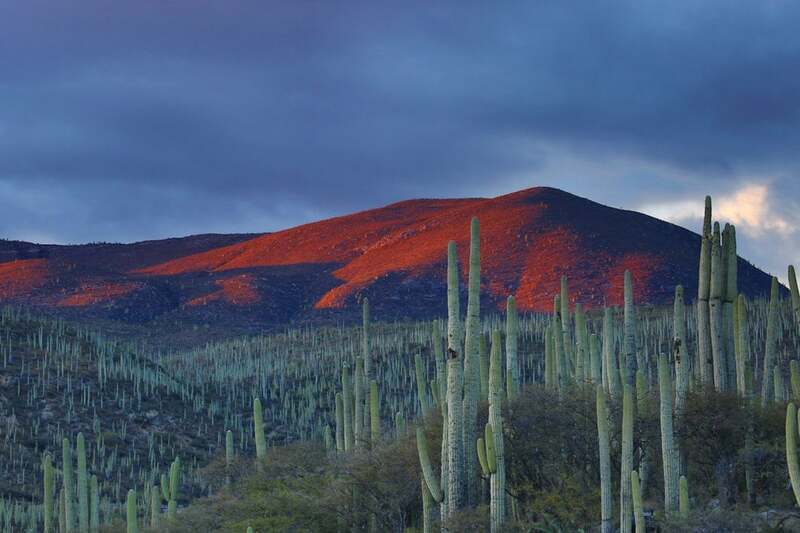 And you can experience all three on a single 8-day walking tour offered by Ryder Walker ($4,700 USD). 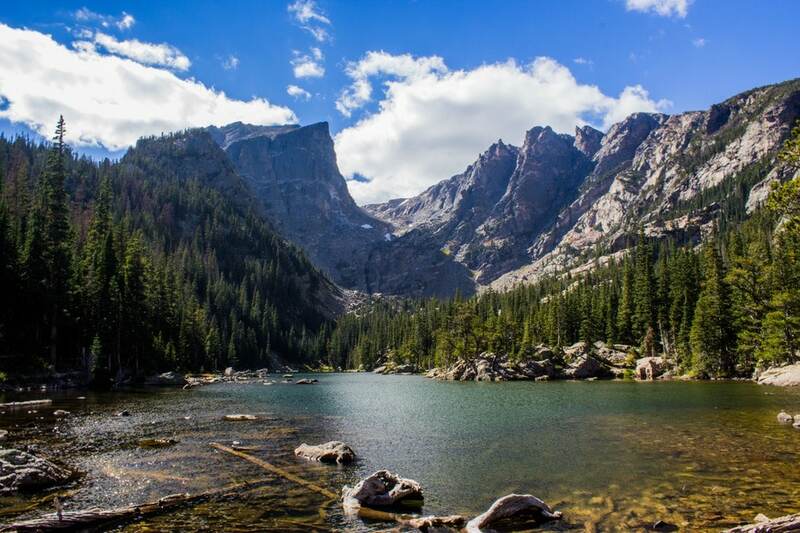 This amazing 8-day tour lets you explore Colorado’s most spectacular trails. You will wander through remote valleys filled with incredible flora and pass through high alpine passes with endless views and visit the amazingly traditional villages of the Elk and San Juan mountain ranges. 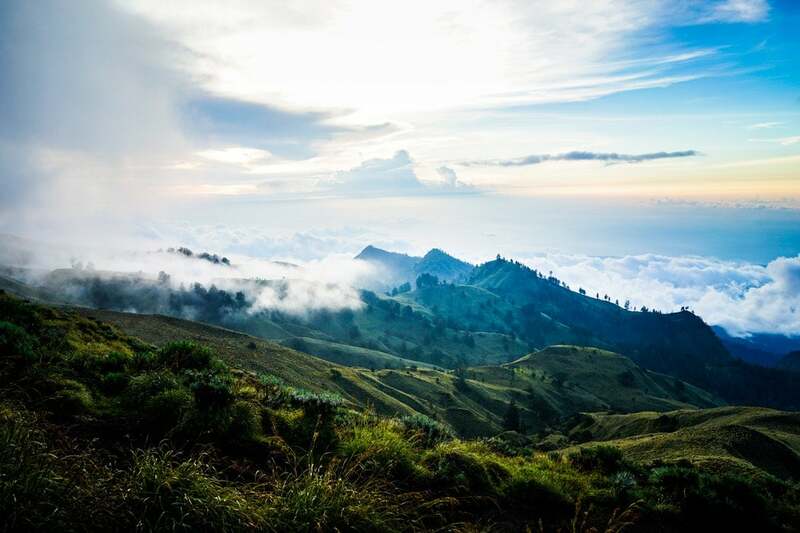 While the hiking days will be a challenge, you can rest assured that the scenery will be worth it. And you can end each day with a hot shower, a delicious meal, and a glass of local wine. Located on Vancouver Island, Cumberland is an incredibly scenic place with amazing coastlines to explore. Combine this with the fact that it offers a vast network of cross-country trails that crisscross the mountaintops, and you have a recipe for fitcation success. 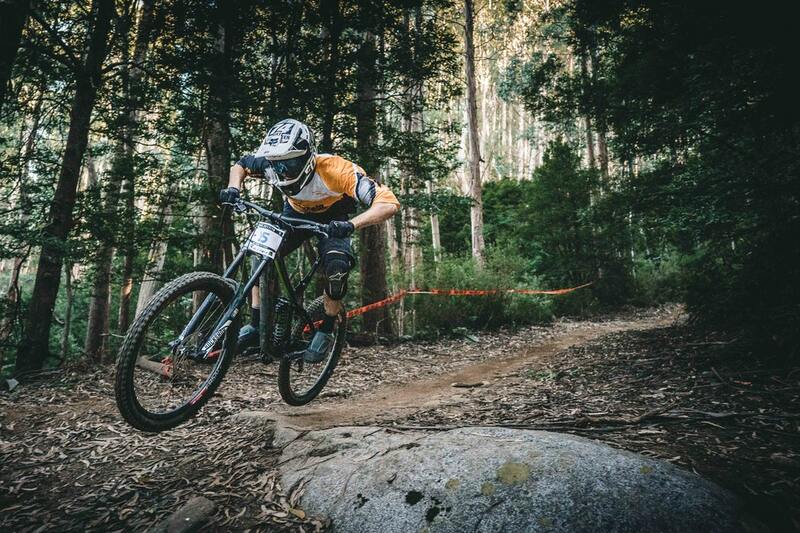 The recent opening of the Mount Washington Alpine Resort has created a downhill biking scene that the rest of the world should be jealous of. If downhill biking isn’t your thing, though, you can also explore the various trails by foot and get in some solid hiking. For around $200 per night, per person, you can stay in the idyllic Stanbury Guest House, which offers a central location in a beautiful area. 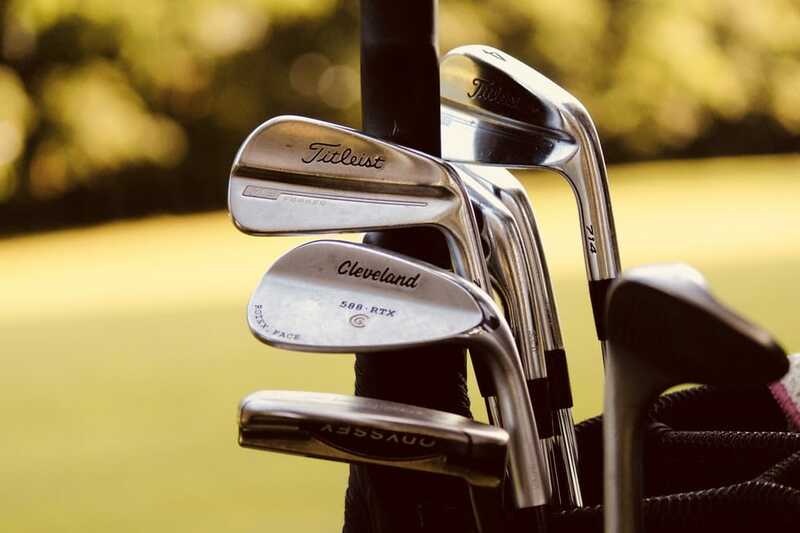 If you’re interested in trying your hand at golfing by day, and relaxing by the pool at night, then we have got one of the best fitness holiday destinations for you. At the Moon Palace resort in Cancun Mexico, you can spend your days golfing and get professional golf lessons. At night you can hang by the pool and enjoy the absolutely pristine beaches in the area. A deluxe room will set you back about $360 per night, but offers every single thing you need to have the perfect low-key fitcation – just go easy at the buffet! 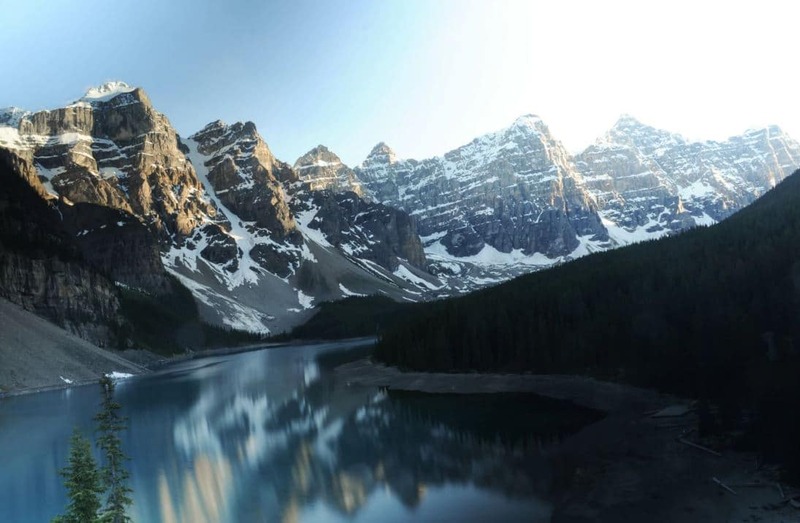 The Canadian Rockies contain a literal lifetime of walking and hiking opportunities, with eight national parks completely crisscrossed with trails. The scenery is magnificent, full of steely grey limestone peaks that are covered in unbelievable forests, waterfalls, craggy cliffs, and even glaciers! And you can see it all for around $2,000 USD with Great Canadian Trails, who offer an exceptional 7-day hiking tour that transverses these incredible mountains. The trip includes breakfasts and lunches, professional guides, and great quality, luxury accommodations each evening. This is arguably the perfect way to traverse the Rockies and experience scenery that you have only ever dreamed of! 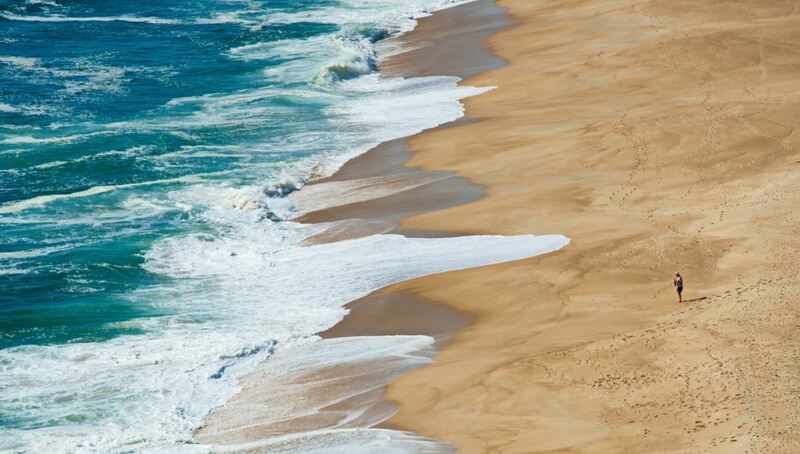 When it comes to amazing sun, incredible surf, and beautiful beaches, it’s hard to beat Cabo. Considered one of the premier surf spots on the planet, it’s the ideal location for your next surfing fitcation. Cabo Surf Hotel & Spa (from $279 per night) is set right on the picturesque beachfront in San Jose Bay of Los Cabos, Baja California Sur. 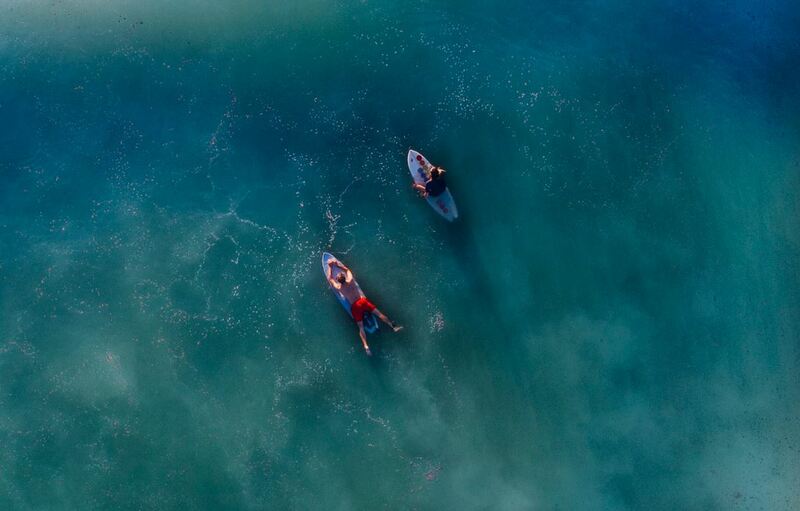 The beach itself is considered one of the top surfing beaches in Los Cabos, with ideal waves that roll in literally non-stop all day, every day. And the hotel offers surf lessons daily, so you are sure to be able to get your surf on in Cabo, no matter your skill level. Combine this awesome surfing with some incredible spa facilities and an absolutely amazing staff, and Cabo Surf Hotel & Spa is a recipe for fitcation success. Montreal is an incredible city, with an amazing and interesting history – and what better way to explore it than by bike? Fitz & Follwell offers an excellent bike tour ($131) of that covers both North & South Montreal. It is completely guided, and gives you an opportunity to see all of Montreal in a single day! On your days off, you can spend your time exploring this picturesque city by foot and hiking some of the lovely trails in the area. 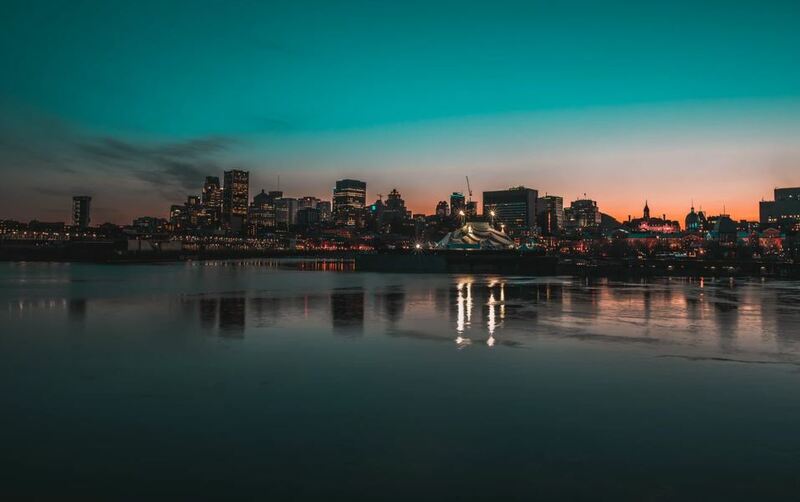 For around $200 per night, you can stay at the stunning Renaissance Montreal Downtown Hotel, which gives you absolutely fantastic views of the city and is in an excellent central location for starting your biking, walking or hiking tours. Get ready to explore the amazing history of this beautiful city. 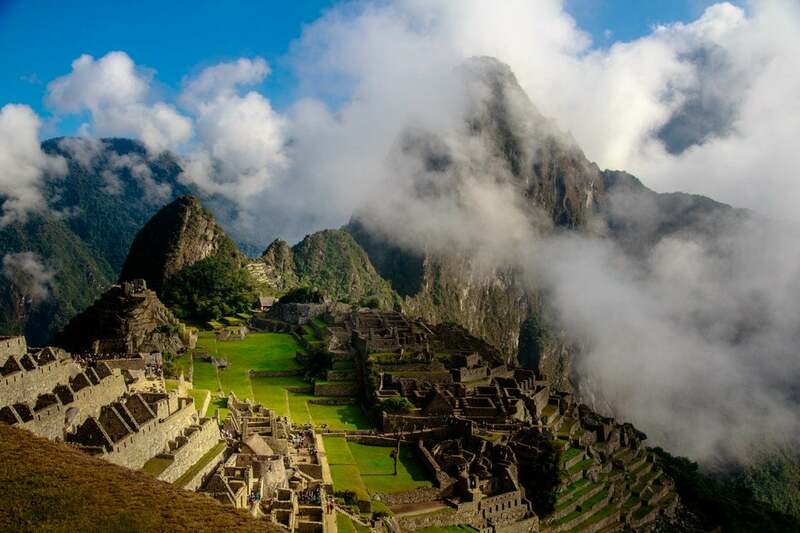 Trekking the Inca Trail all the way to Machu Picchu is often considered the ultimate adventure. The trek descends from the Andes right to the edge of the Amazon, and includes incredible highland and jungle scenery. And Peru Explorer provides the perfect means to see it. For an incredible a 4-day-long trek (at a cost of $950) you will be surrounded by amazing mountains, gorgeous jungles, and incredible rivers – breathtaking scenery that more than qualifies the slopes of the Andes as one of the world’s best fitness holiday destinations. Not to mention that you will also get to visit the stone masterpieces that have made Machu Picchu so incredibly famous. For those who are after tropical rainforest, relaxing meditation, and an introduction to yoga, then Blooming Lotus is for you. Set in picturesque Ubud in Bali, this is one of the best fitness holiday destinations in the world – and for a very good reason. It’s not only all-inclusive but also extremely affordable. For $497 per night, you get two yoga classes each and every day, two intensive yoga workshops, daily meditation sessions, two meals a day, and an invitation to participate in at least one cultural event. This is one of the best fitness holiday destinations for those looking to expand their horizons — physically, mentally and culturally. CrossFit is more than just a means of exercise for most people – it’s a lifestyle. With that in mind, if you’re an avid CrossFitter, a CrossFit-themed fitcation may be a literal dream come true. And the perfect package is available from Unit 27. Unit 27 is the only fully certified CrossFit gym in Thailand’s Phuket Island. Founded and run by former military personnel, these programs get you fit and let you prove to yourself that you can channel some serious willpower when you want to. The premium package, including a whopping 48 fitness sessions over 2 – 4 weeks, will set you back about $500. Accommodation in the area (at the Signature Phuket Resort, maybe) will set you back a mere $40 per night, making the whole trip pretty easy on your wallet, if not on your body! Sapa is undoubtedly Vietnam’s premier hiking spots and one of the world’s best fitness holiday destinations. 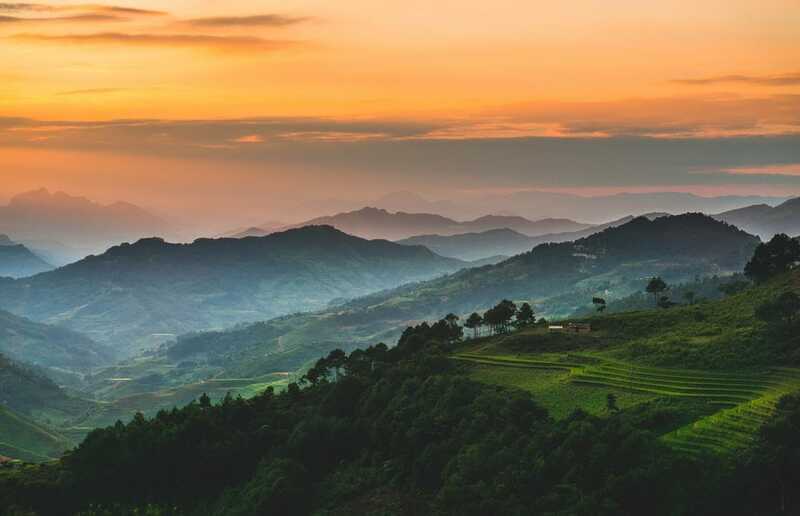 Home to a dense network of hiking trails surrounded by picturesque rice fields and some of the most spectacular mountain scenery in all of Vietnam, it truly is an amazing place. Sapa allows you to link trails together and create the perfect hike for your skill level, making it accessible to hikers of all fitness levels. Where should you lay your head, and your aching legs, at the end of your amazing day of hiking? How about the Eden Boutique Hotel Sapa. Rave ratings, awesome central location and it will set you back a mere $50 per night. Insider tip: you can hire a local trail guide for around $8 per day, if you feel the need. When people think of Portugal, they don’t often consider white sandy beaches and incredible surf. But that’s exactly what Portugal’s got! This makes Portugal’s beach towns, such as the scenic Ericeira, the ideal fitcation location for those interested in heading over the pond and trying their hand at surfing. Star Surf is a great company that offers excellent 7-night packages in Ericeira for around $300 per night. This includes seven nights’ accommodation, breakfast, and dinner daily, and six hours of surfing. Not to mention you also have plenty of time to explore the area or just relax by the pool. Combine this with surf equipment being available at all times, optional yoga classes and a beautiful seaside town, you have a recipe for exploration and fitcation success. Many would agree that summer is the perfect time to visit Sweden and Finland. The sun barely dips below the horizon and the great cities are in full blossom. And the best way to see both of these amazing countries? Walking, without a doubt! Country Walkers offers an incredible 7-day walking tour that will show you the wonders of both Stockholm and Helsinki by foot. 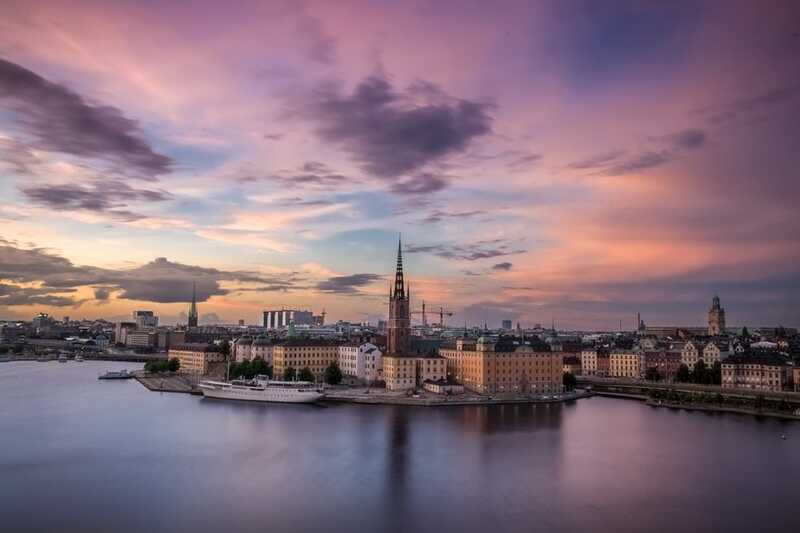 You will start your trip with three glorious days exploring the charming city of Stockholm. Then, you’ll ferry through the picturesque waters of the Baltic Sea to Helsinki, Finland. Once there, you will spend another three days exploring the amazing countryside surrounding this incredible city. To fuel your hikes, you will eat your fill of reindeer, herring, lingonberries and other local delicacies at a number of top restaurants. Now, for $5,598 this is one of the pricier options on the list – but it guarantees a fitcation that you won’t ever forget! When people think of Thailand, they think of the headlining beaches and beautiful rainforests. And while they aren’t wrong, there is so much more to this place than meets the eye. Like incredible rock climbing cliffs, for example! 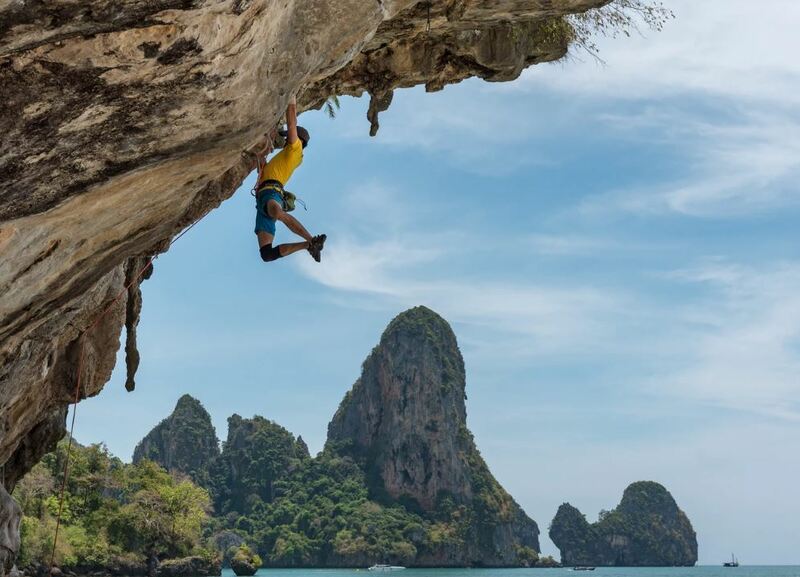 For around $2,000 per person, World Expeditions offers a 9-day rock climbing tour that promises one of the most amazing fitcation experiences ever. You will spend your first three nights in Lao Liang. Here you will stay in luxury tented accommodation by night, and go rock climbing by day. From there you will move to scenic Ao Nang, where you will spend five nights in a simple bungalow. Again, during the day, you will tackle rock faces! This is arguably one of the most unique and best fitness holiday destinations (heck, most unique vacation destinations!) ever, so what are you waiting for! 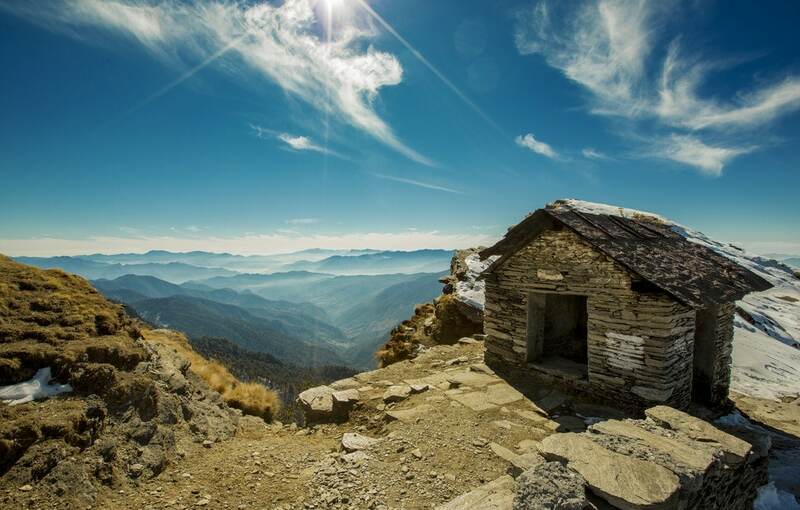 The Sham Valley offers one of the most popular treks in all of India. Suitable for both beginners and families, it is often dubbed as ‘baby trek’ by more experienced hikers. But that should not deter you! The Sham Valley Trek offers amazing walks to some of the most beautiful remote villages in the Ladakh region of India. On this 7-day trek offered by Adventure Nation you will see amazing mountain passes, gorgeous streams, and incredible barley fields. And the best part? It will set you back a mere $375! New Zealand is renowned for being an incredibly beautiful country. And some of its most pristine locations are the Fiordland and Milford Sound. 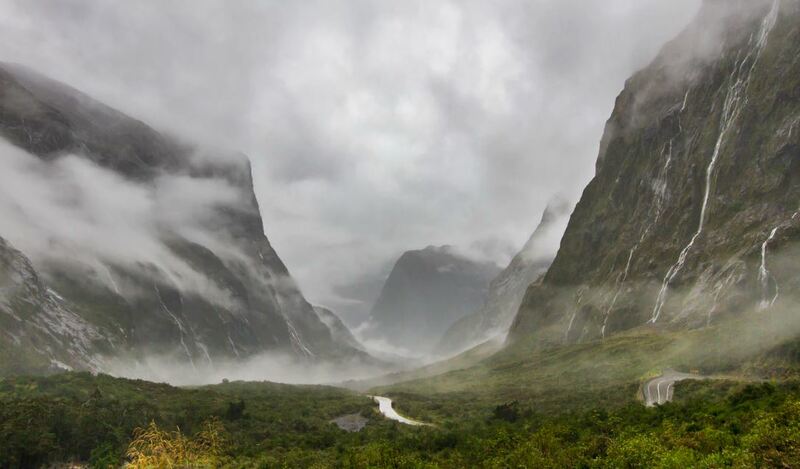 The Milford Quest ($6,800 USD) is an active hiking trip run by Hiking New Zealand. It has a relatively relaxed pace and is designed for the beginner and advanced trekker alike. Over 14 days, this unique hiking tour allows you to choose from multiple hikes throughout the Fiordland and Milford Sound. There is even the option to undertake a guided walk of the famous Milford Track! Prepare yourself for lush rainforests, snow-capped mountains, and luxury accommodations at each overnight location. Can you imagine a better way to experience such an amazing country? Jeju Island boasts some of the most natural beauty on the planet, which is the reason it is arguably South Korea’s best fitness holiday destinations. This volcanic island was created thousands of years ago from the lava flows of Hallasan Mountain. The volcano is, thankfully, now dormant! So, today, you can safely hike up Hallasan and explore the rest of this unique island via its many footpath treks. Collectively, these footpaths are known as the ‘Olle Trails’. There are around 26 distinct trails that you can choose from. This allows you to tailor your route to your specific fitness level. These tracks will take you through breathtaking landscapes of small villages, farms, beaches, and forests, showing off all Jeju Island has to offer. At night, you can stay at the centrally located Hotel Shilla Stay Jeju ($110 per night) — a perfect home base for setting out on any trail. Taking a fitcation offers the perfect way to get away from it all, try new things, and get fit in the process. 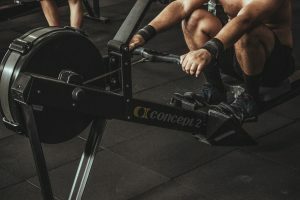 The best fitness holiday destinations in this article are great options that are suitable for any budget and any fitness level – so what are you waiting for! 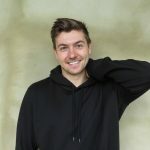 Get booking, get away, and get fit! If you would like more great information about life, health and fitness follow us on Instagram! And don’t forget to share your fitcation photos with us! Next article6 Habits that Make You Age Faster. We’re Guilty of #2!